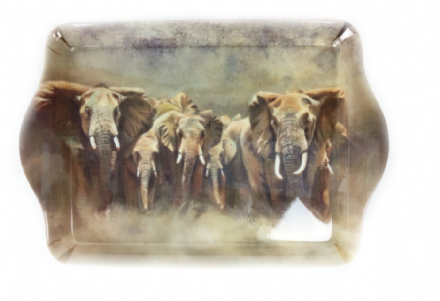 A fabulous cushion of a Line of Defence of Elephants. 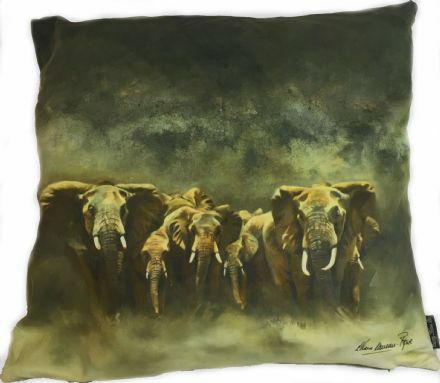 This cushion is lovely and soft, and would make a great gift for someone who loves Elephants. Nellie Magnetic Bookmark from the lovely range by Alex Clark. A perfect original gift. Never forget that important Event with this fabulous Alex Clark Things I must not forget to do Magnetic Pad.